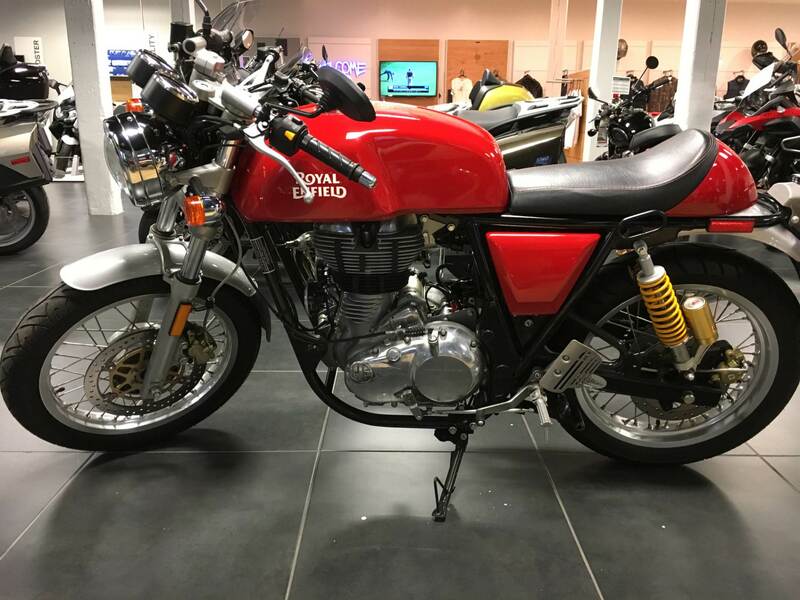 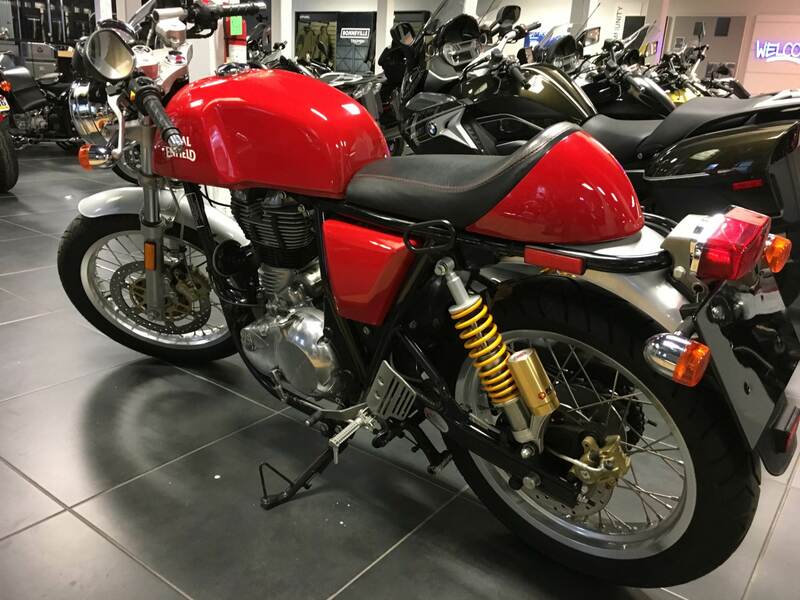 "As new" Continental GT Café Racer in Red with 455 miles....warranty till Jan. 2019. 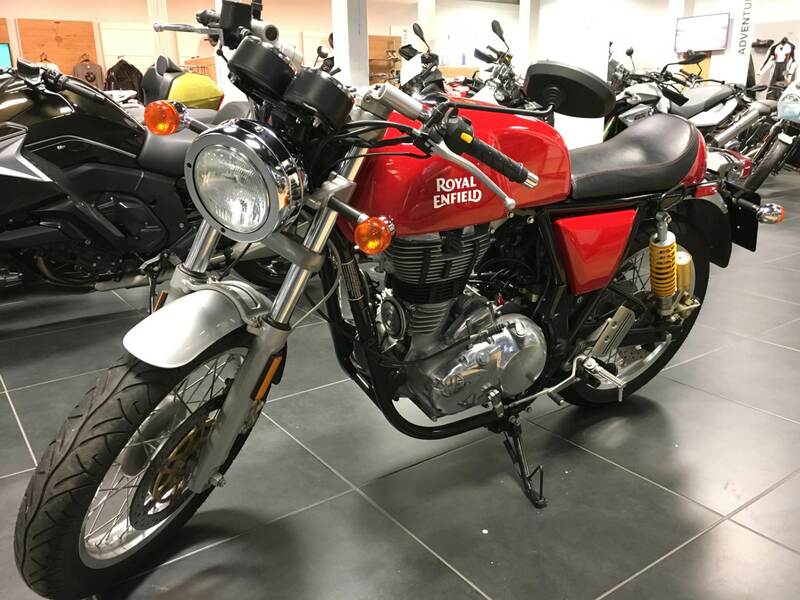 JUST REDUCED ! 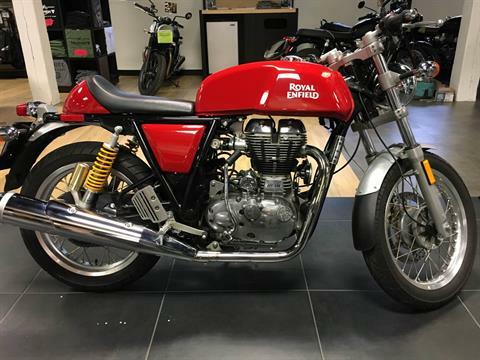 The Royal Enfield Continental GT. 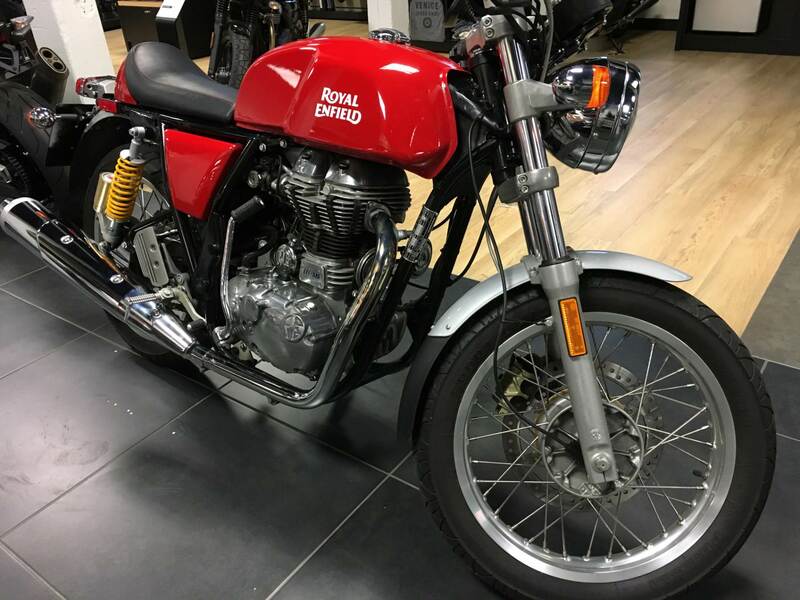 This is the lightest, fastest, most powerful Royal Enfield in production. It’s a machine with a story, a nod to motorcycling's finest hour; a painstaking collaboration. 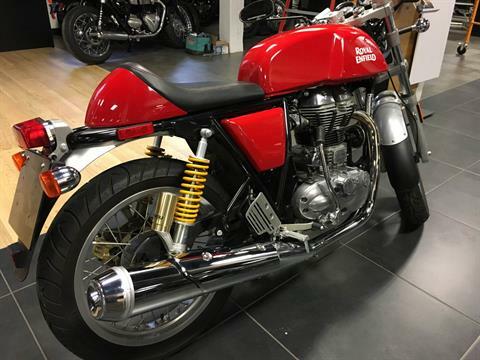 It is also the best expression yet of a cultural phenomenon that has simply refused to fade away - the café racer. Explore the motorcycle in its magnificence.